Posted on September 26, 2010 by "Jaagruti"
The patient is an Indian Street Dog aged around 12 years or so. His colour is Black so as per a general thumb rule, most Indian dogs who are black in colour and adopted by their communities get just one name: ‘Kaalu’. If one was to translate that into English, ‘Kaalu’ would read as Blackie. On 2nd July, 2010, we noticed Kaalu walking on the street with his head tilted towards the left. We went closer, he was in visible discomfort. We went even further and tried to check his ears, fearing he had a maggot infestation in his left ear. But what we saw was something different- his pinna (ear flap) was swollen which was causing it to be heavy and thus Kaalu was walking with his head titled/hanging at one end. 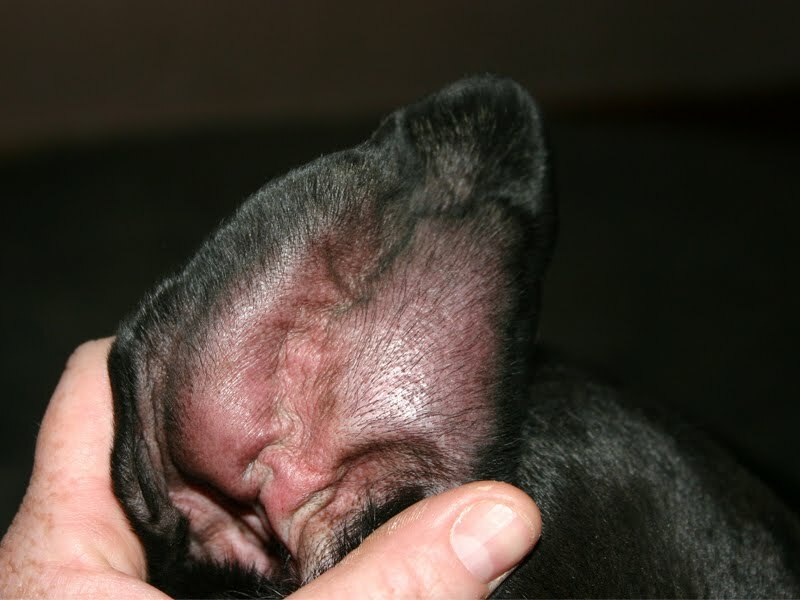 This condition is referred to as ‘Haematoma of the ear’ or ‘Aural Haematoma‘. An Aural Haematoma is a blood clot in the ear; aural refers to the ear, and a haematoma is a localized collection of blood or serum. It is the swelling of ear because of fluid accumulation between the ear membrane because of rupture of a blood vessel. Why exactly this happens is not really known, it could be due to vigorous shaking of the head, the scratching of ear next to an infected metal object, like a car or even on the walls, it could also be due to an infection by the mites. Kaalu is an old dog, we at Jaagruti thus took a mutual decision of not putting him through a surgery for this haematoma as subjecting him to sedatives at this age would just be a tad too risky. We consulted on of our vets for this case, and he advised us to put Kaalu on Medicines for the first 5 days and note whether the haematoma increases or reduces in size. The haematoma neither reduced nor increased in size. On 7th July, 2010: we decided to non-surgically treat Kaalu’s haematoma and took him to the vet and requested him to aspirate the fluid out, i.e drain the fluid out of Kaalu’s ear. We covered Kaalu’s eyes with a dark cloth and tied a light muzzle around his mouth. The vet inserted a hypodermic needle to drain the fluid that had accumulated in the ear by pricking through that spot after cleansing the ear with spirit and then compressing the pinna to prevent accumulation of haematoma fluid. The vet then repeatedly flushed the ear with saline and Gentamycin and some other antibiotics to help cleanse the internal tissue where the blood had accumulated. Another visit to Kaalu a week later and we noticed that his ear had swollen again, so on 17th July, 2010, we took Kaalu to the vet again and this was followed by another round of non-surgical aspiration/draining out of haematoma fluid- but this time there was no fluid, but rather just the antibiotics that had been put into his ear the last time to help the blood vessels clot. Then again a few days later we noticed the swelling again on Kaalu’s ear and honestly, we didn’t want to put the old dog through the trouble of travelling to the vet again. So, on 27th July 2010 we consulted with another senior vet and explained him the situation, he suggested that we give him a doze of an antibiotic medicine, a tablet named Bidanzen Forte, twice daily for 5 days. Bidanzen Forte is an anti-inflammatory drug i.e it helps reduce inflammation and swelling due to blood accumulation and also helps heal a wound. This just did the trick for us as the swelling in his ear completely subsided though the ear has got a bit deformed following this. 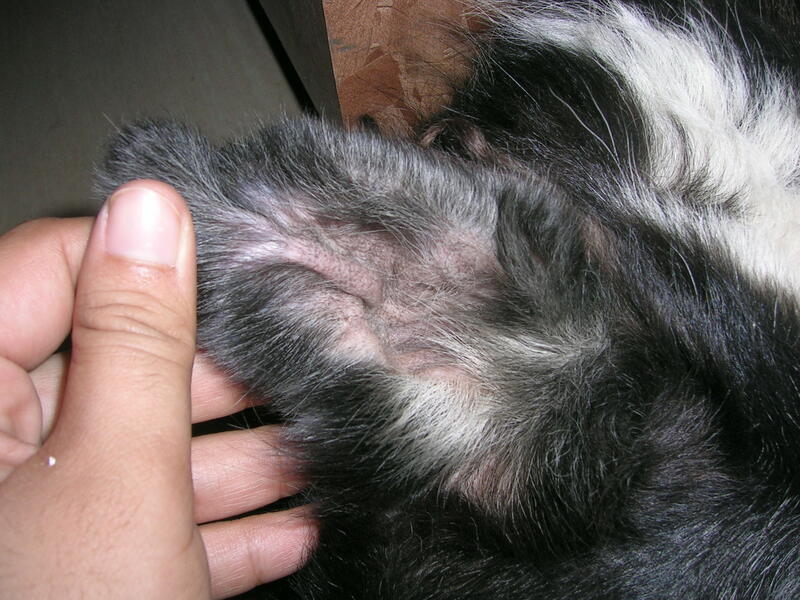 It has been two months now and there has been no relapse of the haematoma, although Kaalu’s ears differ in their appearance now–while the pinna of the right ear is straight, upright and also notched (because he is a sterilized dog) while the left ear which had haematoma is now bent over or curved and floppy. This is what Kaalu’s left ear look likes now internally (post-recovery from haematoma), though it is slightly mis-shapen and is termed as ‘cauliflower’ ear because a lot of boxers suffer from this too. Physical beauty doesn’t really matter or does it? not for Kaalu, he is fine with the weight of his ear now and we at Jaagruti are happy that we didn’t have to put Kaalu through a painful surgery at this age and so is he we think! P.S: Though we at Jaagruti have shared exactly what transpired when we got this case treated and shared it here for all of yours information, we would still suggest that you consult your veterinarian for treating haematoma, while understanding that there are various options available to treat the same, depending upon the severity of the infection and age of the patient. Your postings are always so informative. I am sure that everyone appreciates your work greatly. I certainly do. Thanks Susan. 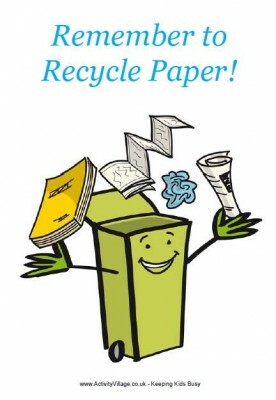 Our effort is to share as much information as possible so that someone somewhere may just gain something from it and help the animals or the planet in their own way. Lack of information got us conned many a times, and we don’t want history to repeat itself with any other person who is trying to help animals. Hi Vasudha, and thank you so much for this detailed information. We have been fretting over the same problem for our dog and were reluctant to go in for surgery. Shall now try this course of action after consulting with the vet and hope it will work! Thanks Madhur. Hope it helps your dog.